Teaching English as a Second Language lends itself to a nomadic lifestyle, allowing me to combine my love of teaching with my love of traveling. I have taught in four countries including my own, spanning three continents. While usually my classrooms have been the standard desk, chair and white board scenario, my travels have opened up some rather unusual teaching experiences. 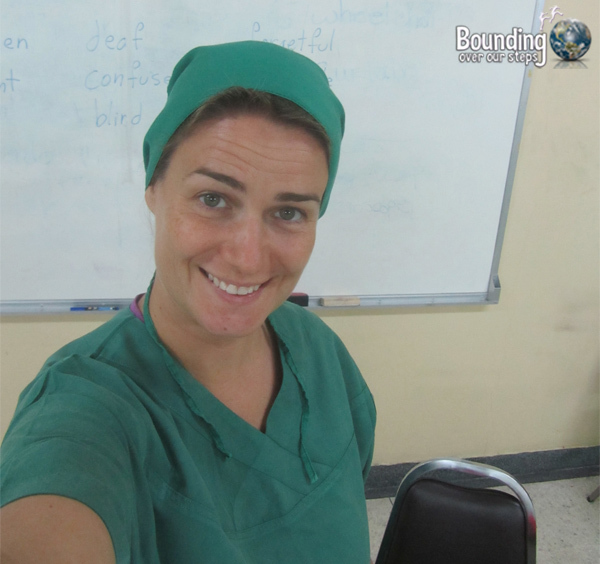 I had no idea what I was getting myself into when I was asked to teach a class of surgical nurses at the Majarat Hospital in Chiang Mai, Thailand. I showed up and was asked to go to the women’s change room and put on scrubs with strict instructions to make sure my hair was covered as well. After some time of figuring out which way was front, I was escorted to the room where I would be teaching. Not surprisingly, all the students were also wearing scrubs having just come from various surgeries. And so we got down to the lesson including surgical instrument vocabulary, the English names of various diseases and ailments as well as basic commands a visiting surgeon might ask of them. I was hired to teach the entire hotel staff at the classy (and expensive) Rim Resort in Chiang Mai. I taught everyone from the reception staff to the kitchen staff and from the accountants to the housekeepers. While most of the classes took place in a break room/classroom, I requested that the lessons with the housekeepers take place in an actual guest room. 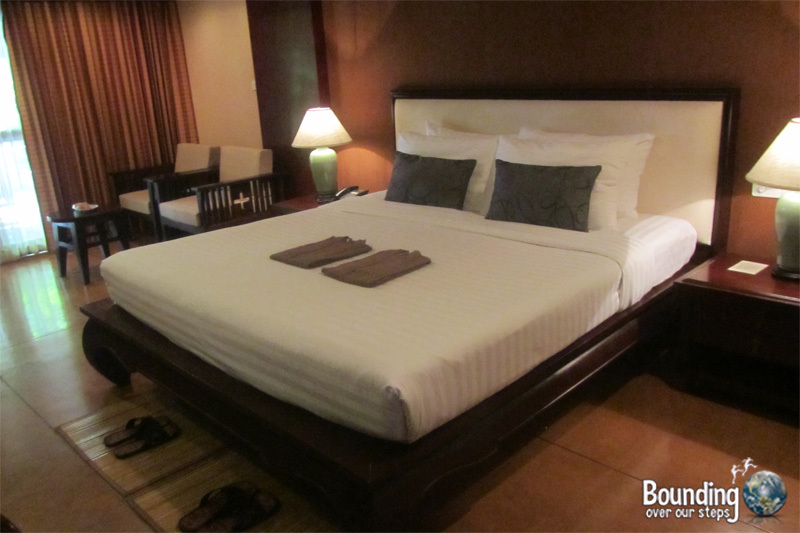 So each class we spent in either a Superior or Deluxe room until the final two classes when we were lucky enough to conduct our class in the very coveted Junior Suite. It was a teachers dream to be able to teach vocabulary simply by pointing to objects in the “classroom”. This also made task-based lessons like handling customer requests that much easier. 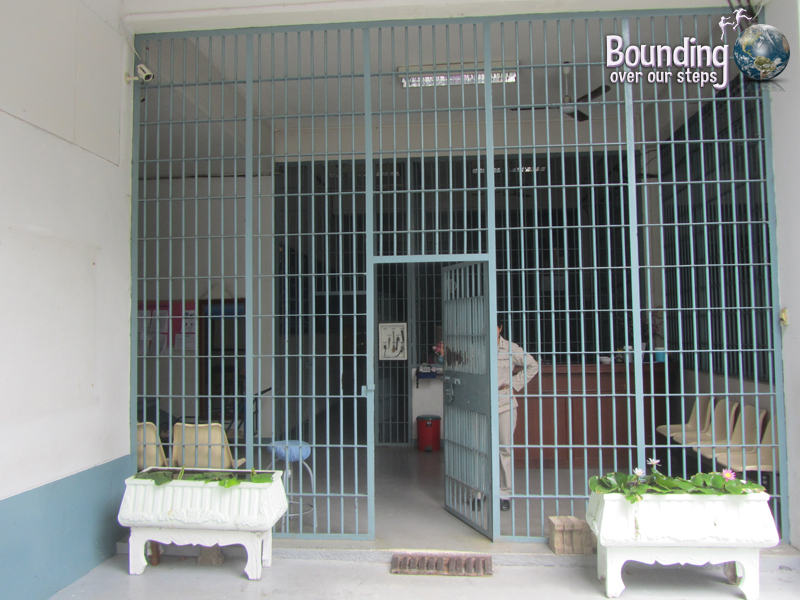 I was both excited and nervous when I was approached about teaching massage students at the Women’s Correctional Facility in Chiang Mai. The inmates could choose from five subjects to study in order to learn a skill that would help them get a new start on life when they are released. More so than those who chose cooking or weaving, the massage students needed English as they would be spending much of their time with tourists. This is where I came in. Every Wednesday for a couple of months I went to the prison, got a pat down and headed up the stairs to play the part of a Western tourist coming to get a massage. They practiced their newly-learned phrases on me in a large concrete room with guards at the door keeping their eye on our activities. 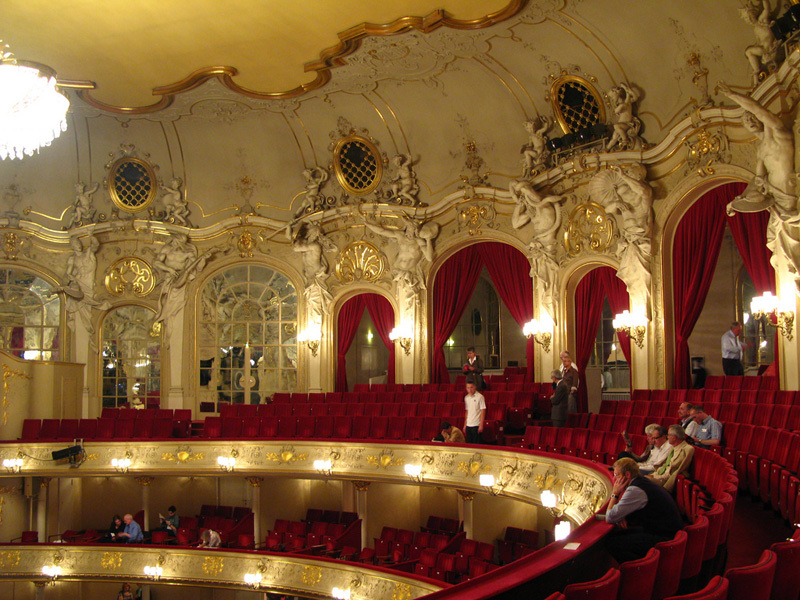 As a huge opera fan I was thrilled to be asked to teach the set builders for the Komische Oper in Berlin, Germany. The classroom turned out to be the actual studio where the sets for upcoming operas were built. The request was to practice speaking about opera sets in English, using specific vocabulary that a visiting director might say. So, each day the students simply showed me what they had created that day, explained how they did it and what tools they had used, as well as how each piece would be used in the upcoming opera and for what scenes. At the time the featured operas were Berg’s Wozzeck and Mozart’s Die Entfuehrung aus dem Serail (The Abduction from the Seraglio). This was one of those jobs that I can’t believe they paid me for as it was a dream come true to discuss opera production with actual set builders. And as if that wasn’t awesome enough, I got invited to the dress rehearsal to both productions. Best benefit ever! Definitely the most unusual classroom was teaching in a valley that was full of more than 30 elephants. A common visitor to Elephant Nature Park in northern Thailand, I took it upon myself to create some lessons specifically designed for mahouts, otherwise known as elephant care-givers. 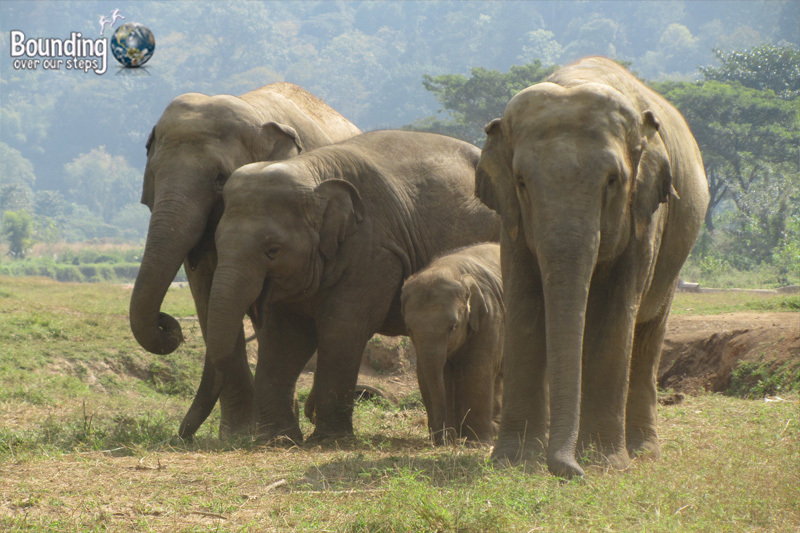 Instead of having a traditional classroom, it seemed to work better to simply approach each mahout individually while they were in the field with their elephant. Teaching elephant parts of the body and basic phrases that visitors to the park might ask was made much easier, not to mention more enjoyable for me, by standing with both mahout and elephant. Where is the most unusual place you’ve taught or been a student? Fascinating! What a great variety of experience you have had. Teaching English seems like a great doorway to enter different worlds and to get to meet such a variety of people. This is indeed fascinating: what a varied bunch of experiences! Seeing the German opera house reminded me of our tour deep into the salt mine in Poland, when we lingered behind as the rest of the group followed the tour leader, so that you could sing for us in a natural echo chamber part of the mine. You sounded just fabulous, and all you were willing to sing was a couple of warm-up scales! Gee whiz Ligeia it was good that we saw one another in Canada. I am struck by the places you’ve taught.